Last month's foreign trip headed to the North of France (Compiegne - Bethune); we had a great time: nice weather, fantastic audiences, good wines and more. In France we have two more gigs for this year: 29 October Bourges area; 5 November Paris area. We're looking forward! Please check http://www.missmaryann.com for a complete list of our gigs. 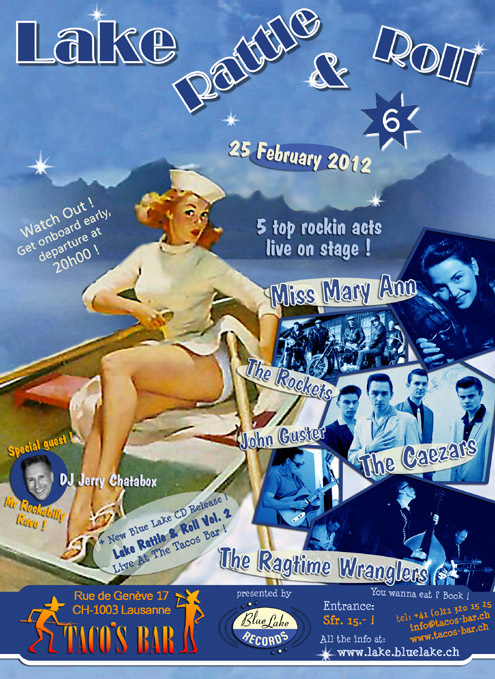 Miss Mary Ann will be playing at the Camperdown Cruise Victoria Australia the 22nd of October. She will be backed up by Aussies Pat Capocci and his gang. We think the next trip down under should be with the Ragtime Wranglers. We'll wait and see! We'll be playing The Patronaat in Haarlem twice in a very short period. The Ragtime Wranglers will play an instrumental gig this Saturday 24 September. 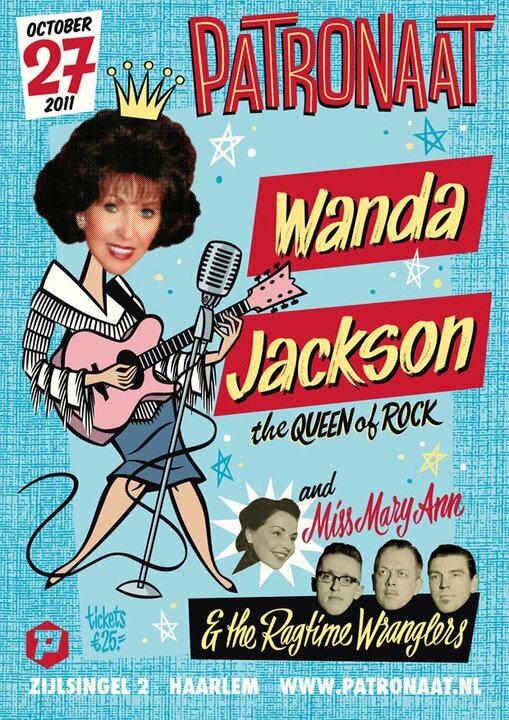 A month later 27 October Miss Mary Ann & the Ragtime Wranglers will open for Wanda Jackson and her US-band. Hats off for this cool club to book us twice. Why doesn't every promoter does so? Aready during the recordings of the instrumental "15 Smoking Tracks", we realized Miss Mary Ann needs a new CD urgently. Well .... Huey and Mary Ann made quality home recordings of songs she composed. Once these are arranged and rehearsed, we will make our trip to a fully equipped studio. This time we plan to record at a wide variety of studio's. 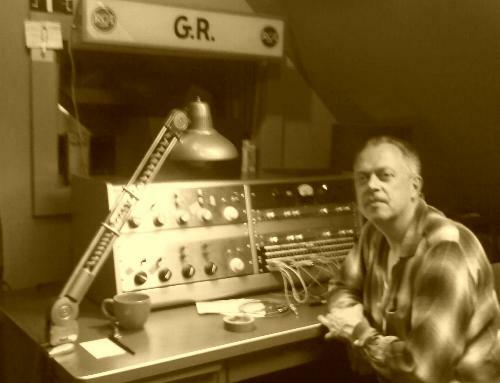 We'd love to return to the HiStyle Recording Studio (picture below) in Chicago, but we'll head down to a few vintage studio's in the Netherlands too. This newsletter appears monthly and is being sent out to 10.000 unique addresses. If yould you like to advertise please let us know. Unsuscribe: please click "uitschrijven" below.